In modern cinemas, thrillers all seem to be of the same kind. Since 2000, the action/thriller genre has essentially evolved into the superhero genre. Also, the horror/thriller genre is either Blumhouse PG-13 fare or remakes of old classic films like the recent Halloween. Gone are those cleverly written, small, focused thrillers that got your brain working as well as your adrenaline flowing. It seems today that thrillers have to have astronomical budgets and released on thousands of screens to get any recognition. It is a shame because there are a lot of smaller gems out there that can really satiate the action/thriller fan or the horror/thriller junkie. Many people have never heard of these films and it is a travesty. 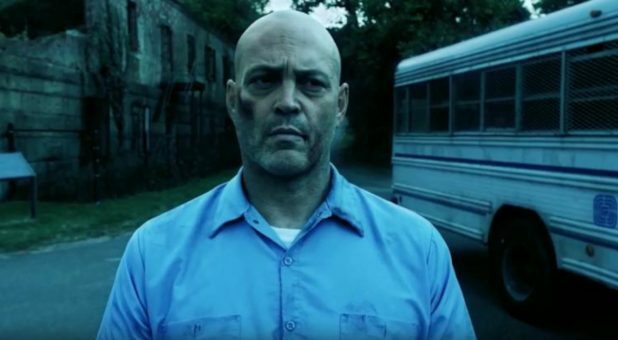 Brawl in Cell Block 99 is S. Craig Zahler’s sophomore outing after the impressive Bone Tomahawk. After these two films, he is definitely one of the directors to keep an eye on. Vince Vaughn has NEVER been better as Bradley, a criminal with somewhat of a moral compass. Early on, a drug deal goes south and Bradley turns on his partners to save the lives of a few cops. He is still sent to prison, only to have his wife kidnapped and his unborn child threatened. Bradley has to get into the worst section of the worst prison imaginable, or his family will be slaughtered. This bear of a man fights his way through prison after to prison in order to be thrown in with the worst of the worst. The entire film is almost unbearably exciting. The premise of Cheap Thrills is simple. Two down-on-their-luck guys are embraced by a rich couple and are paid money to perform ever-escalating dares. Early on, $50 goes to the first person who takes a shot of booze. Later on, it escalates to much more money for much more perverse and grotesque things. Its tense, its gross, its funny, and the twists in the film never detract from the central conceit. This is about what desperate people would do for money. Even when the stakes get higher and higher, the participation never feels unrealistic. This probably has the most laughs among all of these underappreciated thrillers. However, that quickly turns into horrified shock. Sure, this film is a Werner Herzog documentary, but it is so incredibly thrilling that it has to be mentioned. The film follows Timothy Treadwell, who over the course of 13 summers, lives among grizzly bears. Yes, you read that right. The man logged hundreds of hours of footage of him ingratiating himself among dozens of Alaskan grizzlies. If you know the story, your heart is in your throat the entire time. If you don’t, when the film turns from religious reflection to the horrific, you can hardly sit still. It has to be considered among underappreciated thrillers because how many people watch Herzog documentaries? A scene where Werner Herzog listens to an audio recording is one of the saddest, most frightening scenes in years. Death Sentence is a dark thriller directed by James Wan whose marketing made it looks like an exploitation, vigilante, violence-fest. Well, in a way it is. Actually, it is essentially Death Wish. However, Kevin Bacon turns in one of the best performances of his career as Nick Hume and that makes the film all the more powerful. 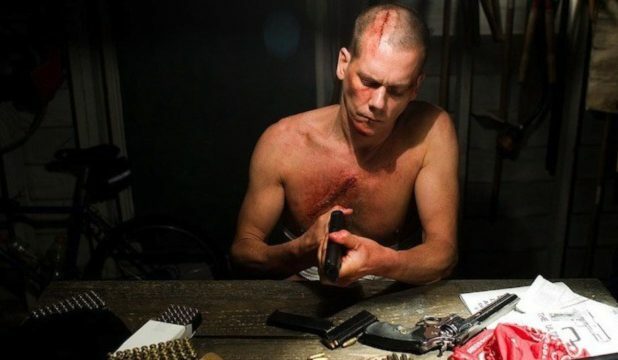 When Nick goes off the deep end after his son is killed (not a spoiler, it’s in the trailer), he spirals down a self-destructive, vengeance-fueled rabbit-hole. Most importantly, the audience becomes really engrossed and invested in the story, making it better than any Death Wish or its knockoffs. 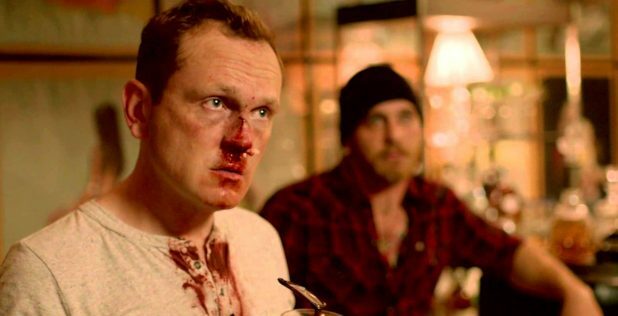 If we weren’t so moved by Bacon’s performance, the film would come across as a simple exercise in bloody violence. Instead, the film is a powerful, thrilling, chaotic experience. Although the film leans a bit more toward drama than thriller, Perfume: The Story of a Murderer is an incredible experience. The story is an exhibition of scent, whereby the main character of Grenouille “sees” the world through his nose. The direction, production design, sound design, and cinematography are so precise and perfect that the sense of smell it projects feels absolutely real. You smell everything the olfactory superman can smell with his hyper-acute nose, and that is quite an accomplishment in and of itself. However, the talented smeller becomes obsessed with the smell of a woman, and then more women. Then, he thinks he can use their smell to create a godlike perfume. 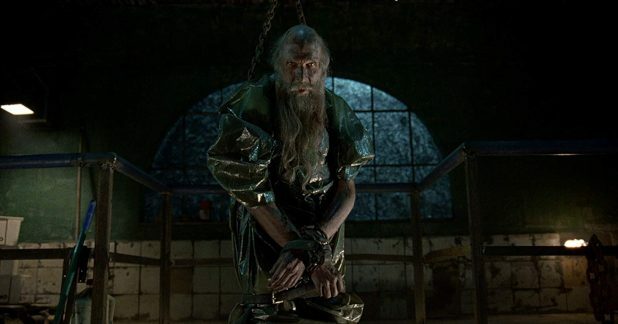 When the Grenouille shifts from innocent pauper to full-blown killer, all for the sake of his nose, it is beautifully thrilling. Purchase now on Amazon for $13.16. Rare Exports: A Christmas Tale is a pretty insane horror movie. Usually, when filmmakers try to take Christmas myths and make the juxtapositional horror film out of them, it fails incredibly. This movie takes the idea of a historically dangerous, vengeful Santa Claus being unearthed by an archeological dig and causing mayhem in the nearby arctic town 100% serious. There is no tongue-in-cheek, winking at the audience. These folks are in real danger. In fact, the movie treats its horror so well that you will genuinely scared when Santa’s helpers keep showing up. There is a twist that at first is mind-boggling but pays off beautifully at the end. If you sat down to watch a found-footage horror film where a group of people stumble upon a bunch of horrible monsters in a subterranean lair, you would most likely be bored. There seems to be a Z-grade version of that released almost every week. Well, in 2013, director Richard Raaphorst made such a movie in the context of WWII Germany. In this case, the group of people are Russian Soldiers patrolling the German countryside near the end of the war. The subterranean lair in question is a Nazi research bunker full of Doctor Whovian monstrosities that were created following Dr. Victor Frankenstein’s notebooks. It is a gloriously ridiculous, creative romp. If Nazis were not the genesis of these creatures, it would be completely corny, but you know the Nazis were capable of such horrors and worse, so it works. Purchase now on Amazon for $9.03. 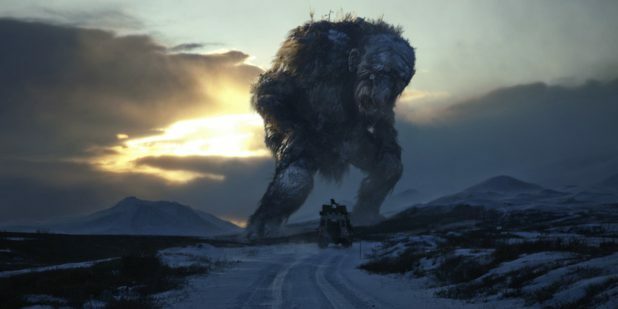 Trollhunter is a Swedish, found-footage, Blair-Witch-crossed-with-Cloverfield mashup. It is astonishingly effective and it has no reason to be. Considering the objects of terror in this film are cheap-CGI Trolls that look a BIT ridiculous, they are terrifying. The movie starts off a bit slow as a college film crew is trying to confront a man they think is poaching bears. However, they discover that he is in the government employ to control Trolls. The use of Troll folklore, the danger, and the existence are all taken 100% seriously and the absence of any absurdity makes the film so great. The sound design is used amazingly well because the grunts, roars, thumps, and crunches that we hear as Trolls roam the area make your imagination run WILD. Purchase now on Amazon for $8.46. 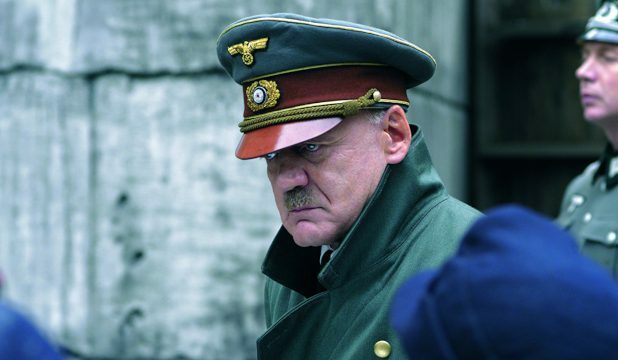 Downfall is an incredible film and probably the best cinematic depiction of Hitler. This thrilling gem focuses on the Nazi higher-ups in their Berlin bunker. The brilliant Bruno Ganz is Hitler. As the allies close in and defeat becomes more and more assured, the Third Reich begins to unravel. It is tense, frightening, and grotesque in its depiction of blind nationalism, and a history lesson that you seldom receive at the movies. All 150 minutes of this film goes down smooth, even if the actions are screen are horrifying and alien to any decent human being. 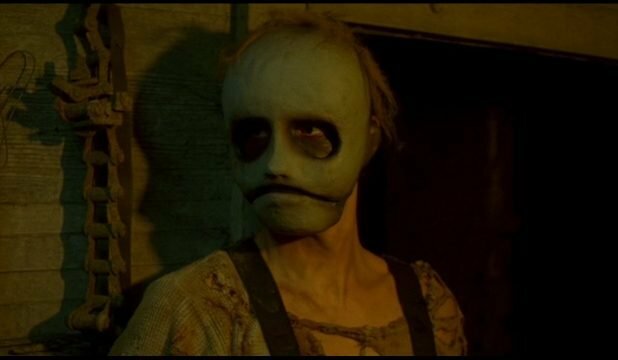 Behind the Mask: The Rise of Leslie Vernon is the height of underappreciated thrillers. It is a movie that REALLY stretches some creative muscle and pretty much pulls it off perfectly. First of all, it takes the classic horror slashers as real life. Jason Voorhies has actually tormented Crystal Lake for years. Freddy Krueger has tormented Elm Street for almost as long. Michael Myers has made Halloween a frightening holiday. The titular Leslie Vernon is an up-and-coming serial slasher and he has allowed a film crew to follow him around and document what it takes to create a night of slasher mayhem. It is pretty meta and funny at points, purely because of its cleverness. However, it slips right into the horror cliches it has been discussing the entire film and it is glorious.